Xiaomi has officially announced the successor of the Redmi (also known as Hongmi), the Redmi Note a.k.a Hongmi 2 in China. With its latest phablet, the Chinese manufacturer is offering octa-core processing at an affordable price point. 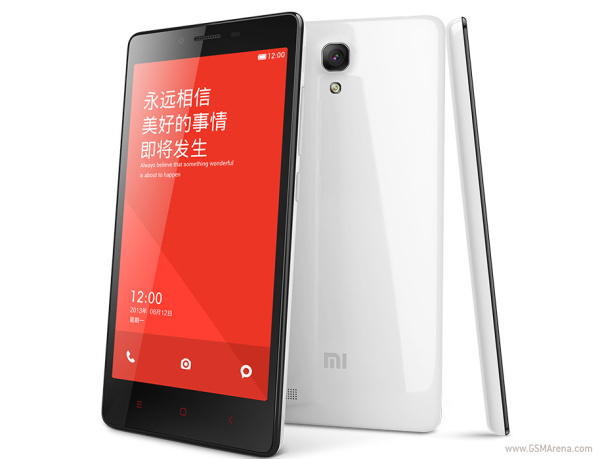 As reported earlier, the Redmi Note sports a 5.5-inch IPS display with a resolution of 1280 x 720 pixels. The panel is based on the OGS technology and offer 178-degree wide viewing angles. The phablet is powered by an octa-core MediaTek MT6592 processor clocked at either 1.4 GHz or 1.7 GHz. The 1.4 GHz variant will feature 1 GB of RAM, while the 1.7 GHz version will house 2 GB of RAM. Furthermore, the device features a 13 megapixel rear camera with LED flash, 5 megapixel front facing shooter and 8 GB of internal memory that can be expanded via microSD card. The Redmi Note is a dual-SIM phablet with TD-SCDMA/HSPA support on the first SIM slot and GSM/EDGE on the second SIM slot. Connectivity options for Xiaomi's latest phablet include WiFi 802.11 b/g/n, Bluetooth 4.0 and GPS. 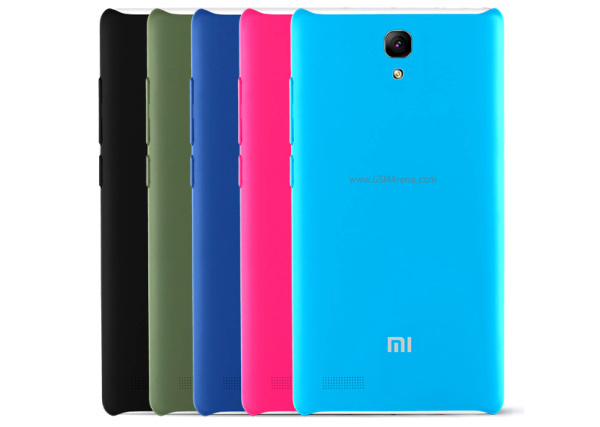 The phablet runs on MIUI v5 based Android 4.2 Jelly Bean and packs a 3,200 mAh battery. The 1.4 GHz variant of the Xiaomi Redmi Note will cost CNY799 (about $130), while the 1.7 GHz option is priced at 999 Chinese Yuan (about $160). The device will be available in various color options and will go on sale in the Chinese market on March 26. I hope also today this costs.